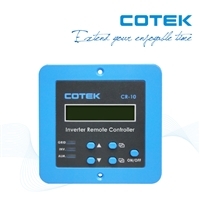 Cotek manufactures some great quality products, they understand the true battery charging algorithms of the RV industry and the need for higher voltage requirements. 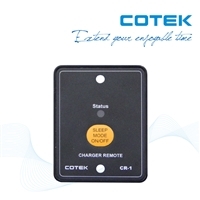 Unlike the factory converter that came factory with your RV, which will never fully charge your battery, the Cotek CX1225-CX1280 (25 to 80 amp) replacement converters/battery chargers are fully programmable and also Lithium Compatible. 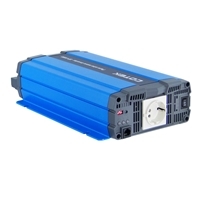 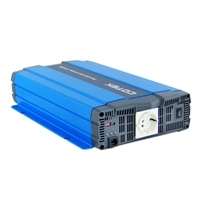 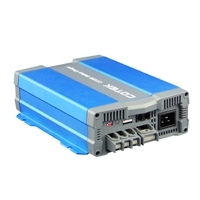 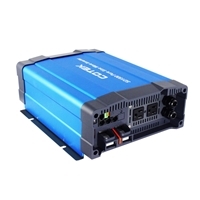 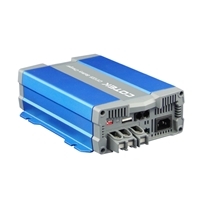 They have stand alone inverters with receptacles which is the SP series, pass through inverters like the SD series and also inverter/converters which is the SL series with a full 50 amp pass through. 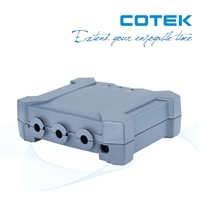 Their products carry a 2 year warranty, and are made in Japan where several other top notch products are produced.